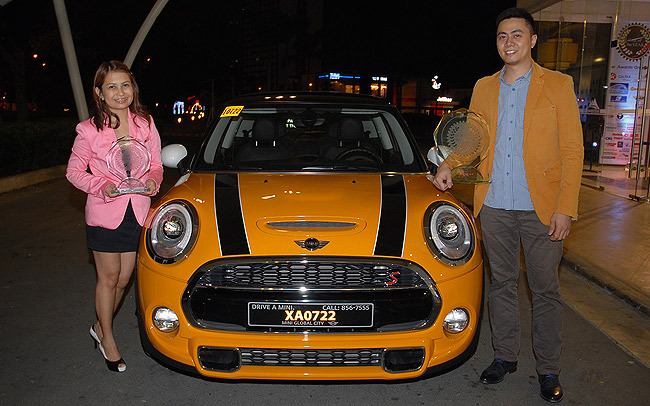 A month after test-driving nearly 70 vehicles, Car Awards Group Inc. (CAGI) has proclaimed the Mini Cooper S as its 2014-2015 Car of the Year. The car also took the Luxury Compact Car of the Year Award. The fastest car from Mini tested by CAGI to date, the Cooper S has "performance rivaling that of sports cars from past test fests," the press statement said. 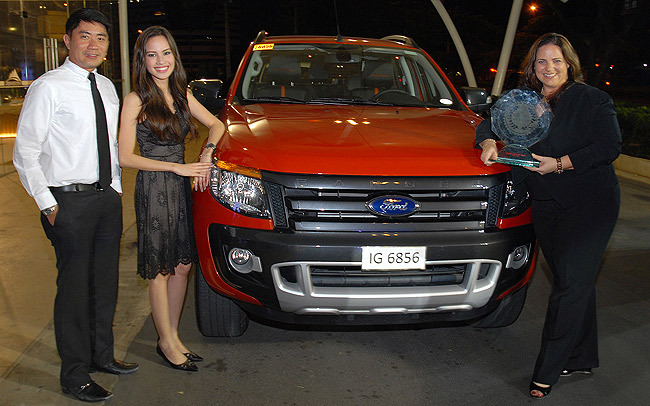 Meanwhile, the Ford Ranger Wildtrak 3.2 MT nabbed Truck of the Year honors, duplicating the victory of its AT sibling last year. The Ranger Wildtrak variants took both 2WD Pickup of the Year and 4WD Pickup of the Year awards. This year, CAGI claims to have seen a record number of affordable small cars as contenders for the coveted title. More than 40 cars were in the subcompact or smaller categories, a reflection of the Philippines' evolving automotive market. Also, there were car companies who didn't bother joining the group's annual testing, including Mitsubishi and Subaru. If this is an indication of the CAGI awards' waning relevance, only time will tell.